ROOM TYPES Each one of our motel style rooms is unique, ranging from single, queen, twin, triple, deluxe spa suites or family rooms. 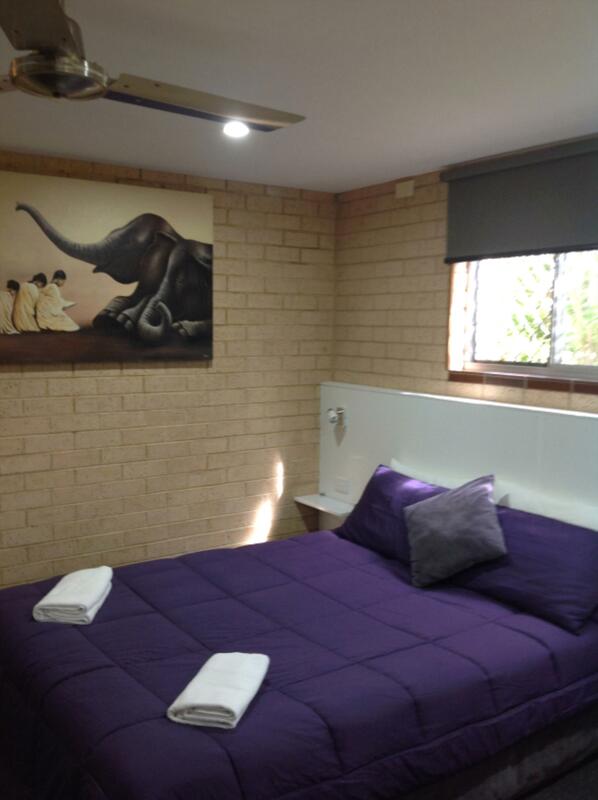 All of our rooms are huge and have supreme mattresses for a great nights sleep. 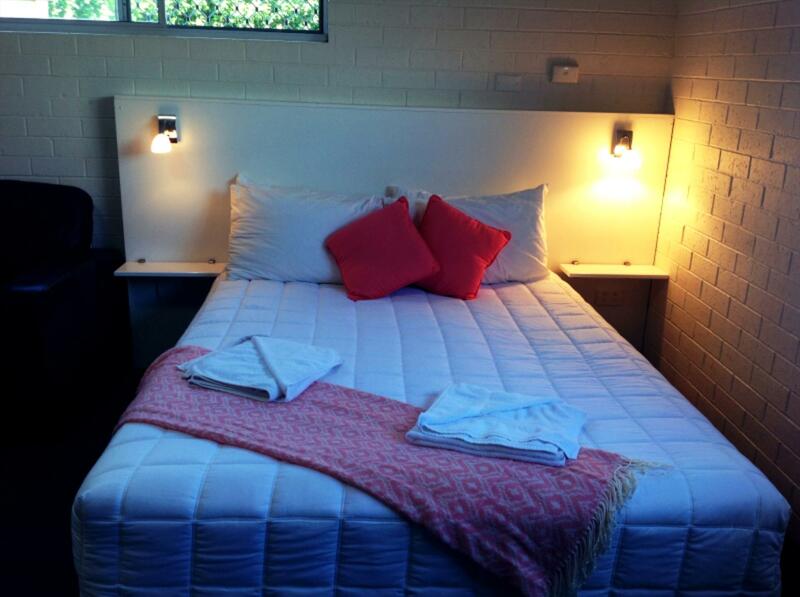 We offer a delicious breakfast and dinner menu to enjoy in the privacy of your own room. 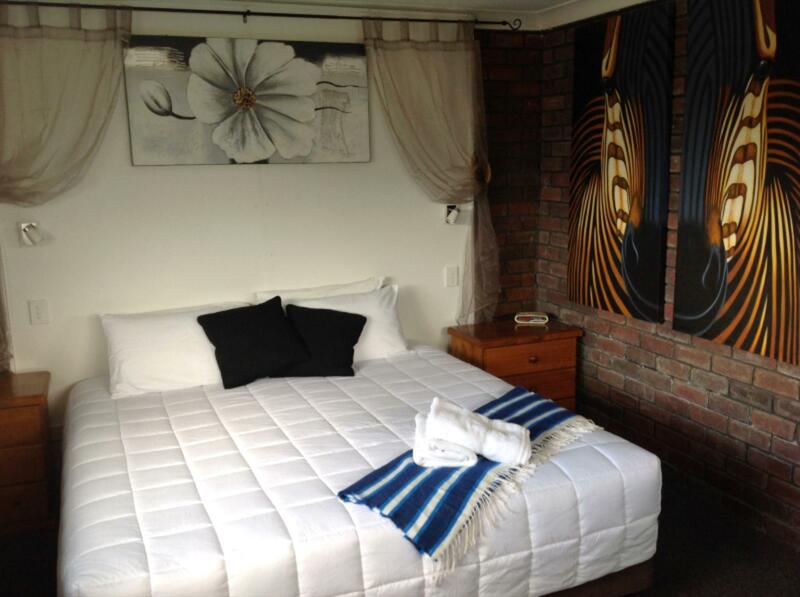 All rooms are non-smoking with a choice of ground or first floor. With Balinese style outdoor settings in front of your room there is space to relax and enjoy the garden vista. ROOM AMENITIES Our modern amenities contribute to a relaxed and easy stay. All of our well equipped rooms include ? ensuite ? fridge ? freezer ? HD LCD TV's ? WIFI ? free AUSTAR ? tea/coffee ? hairdryer ? all linen ? queen mattresses? reverse cycle air-conditioning ? kettle ? toaster ? crockery ? cutlery ? dining table & chairs ? alarm clock radio ? direct dial telephone ? iron ? ironing board ? opening windows ? Most with ? microwaves ? lounges ? ceiling fans ? sinks ? basic kitchenettes ? 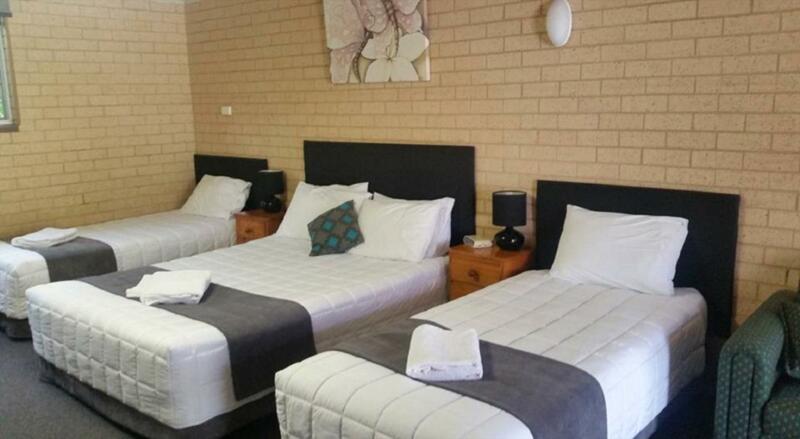 Avlon Gardens - Guest facilities & Services Avlon Gardens Motel offers great guest facilities that will make your stay enjoyable, easy and stress free. We also provide our guests with a range of convenient services. Facilities & Services - WIFI - High speed broadband - Strong mobile reception area and smart phone connectivity - HD LCD TV's with connections to headphones, USB devices, MP3 player, HDMI, video, computer, VCR, camcorder or game console. 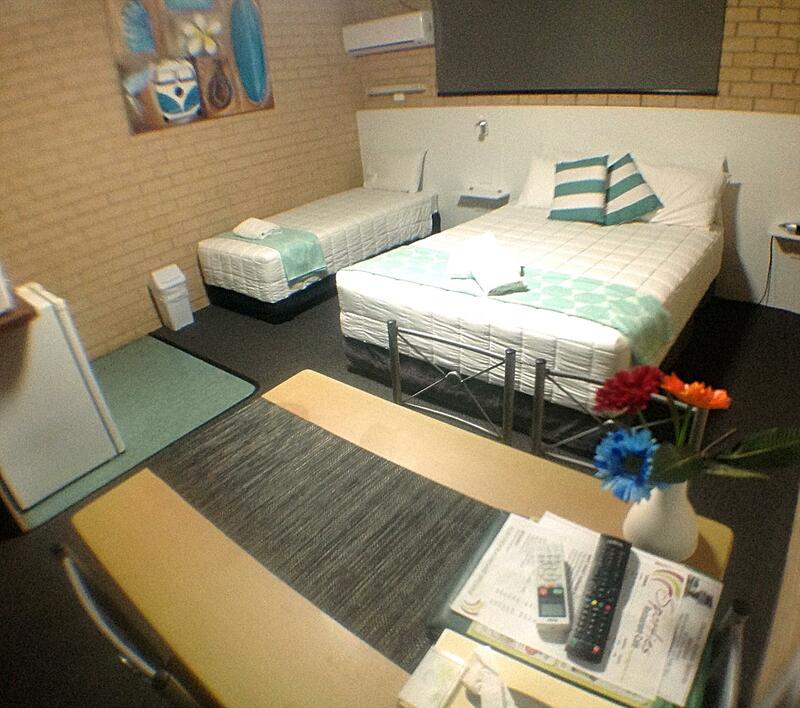 - Business facilities including fax, photocopy, internet & work table - AUSTAR - free with all fox sports channels - Room service - delicious breakfast menu - Airport shuttle - Undercover - onsite parking - Secure Large Vehicle, Boat, Bus & Trailer Parking - Saltwater pool - BBQ area - 1 block to tennis courts and 24 hour gym - 2 blocks to bus stop - local and interstate services - Lovely Landscaped garden area - Dry cleaning - Laundry service - Luggage storage - Disable access - wheelchair accessable - Ground floor and first floor rooms - Daily servicing of rooms - Cycling and walkway paths adjacent - Tour information and bookings onsite - Cots available - Balinese outdoor furniture in front of rooms and in garden areas. BY CAR From South/Sydney side Follow Pacific HWY until you reach McDonalds. Turn right at the traffic lights. Go straight through next round about. We are the first motel on your right. BY CAR From North/Brisbane side. When you first arrive in Ballina go straight through first set of traffic lights. Go straight through round about. We are the first motel on your right.